One of the traditions of Christmas is the school Nativity play where everyone in the school takes part. Here is a photo that appeared in our local newspaper in 1968. 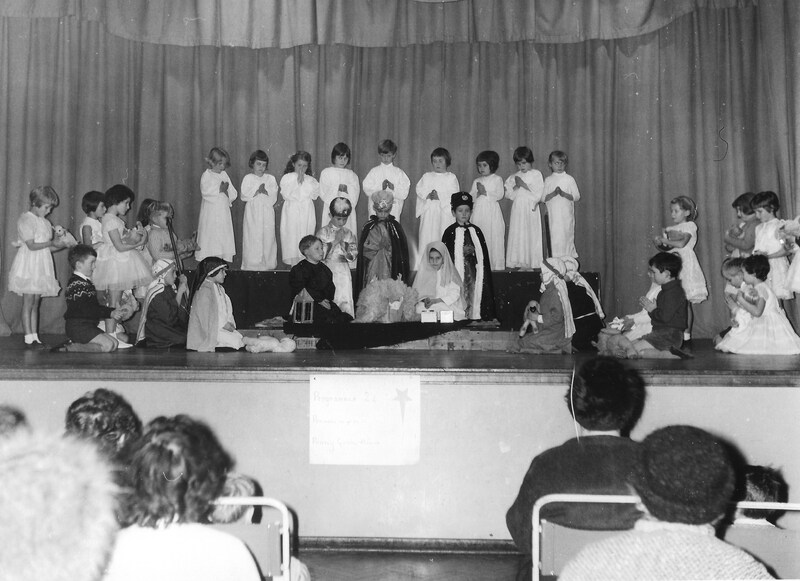 Woodingdean Primary School’s nativity of that year, and you can see me on the right hand side, third child standing in from the end. A very proud moment! 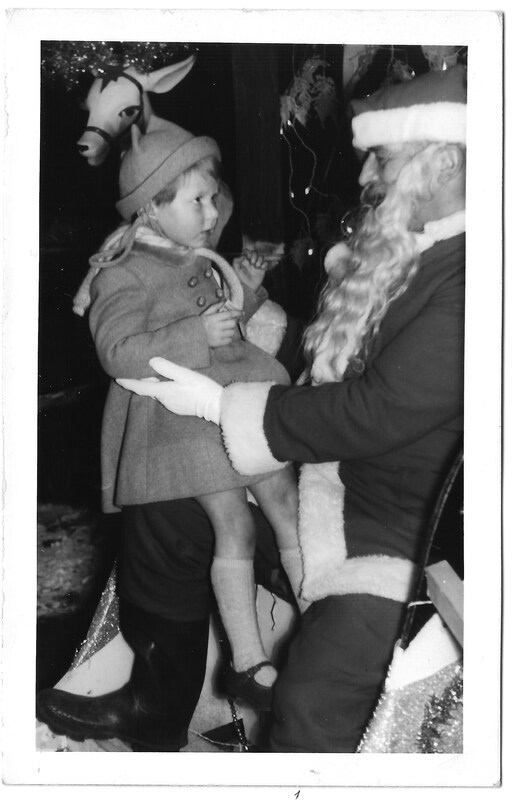 This entry was posted in DINNIS and tagged Christmas, Family History, Father Christmas, Nativity, Woodingdean Primary School. Bookmark the permalink.